Woman Holding WIndow Cleaner And A Rag. Young Housewife Washing.. Stock Photo, Picture And Royalty Free Image. Image 7169850. 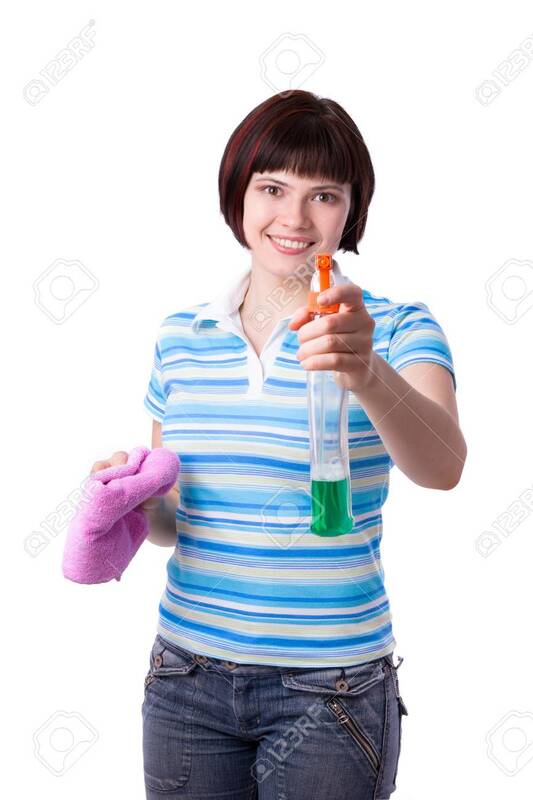 Stock Photo - Woman holding wIndow cleaner and a rag. Young housewife washing the window. Young female washing the window. Woman holding wIndow cleaner and a rag. Young housewife washing the window. Young female washing the window.